Park View Villas is located at Multan Road, Lahore. 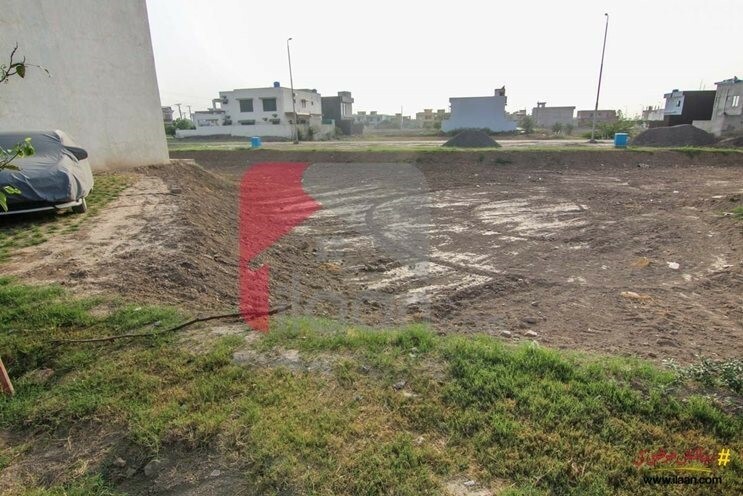 It proffers plots of 3 marlas, 5 marlas, 7 marlas, 10 marlas, 1 Kanal and 2 Kanal. The society is almost developed but still is improving its infrastructure to further facilitate its residents. It provides facilities like strong security, schools, colleges, medical, halls, parks and a mini zoo for kids. 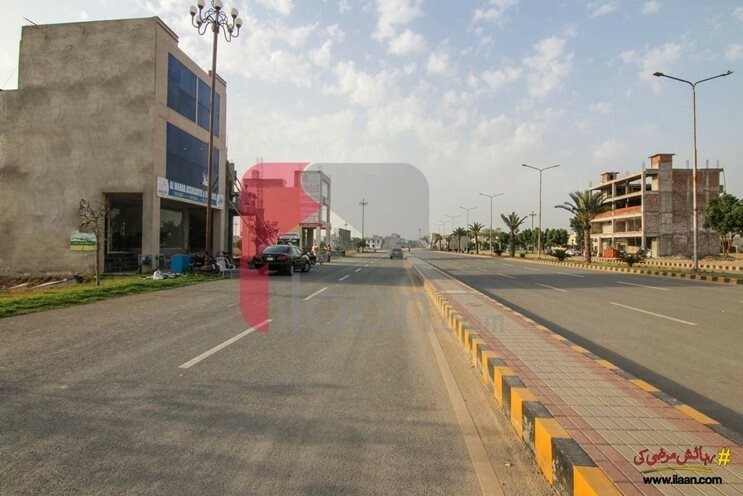 ilaan.com is the largest real estate portal where you can find houses for sale in Park View Villas, Lahore. We provide you with the most up-to-date information on the availability of properties for sale and properties for rent in the society. Commercial properties for sale are also available through various investment plans. Get the residential and commercial properties for sale that fit your pocket through the best property portal. You can also register to sell a property in Park View Villas, Lahore. Make the right choices with your hard-earned money and identify the right investment opportunities at ilaan.com.